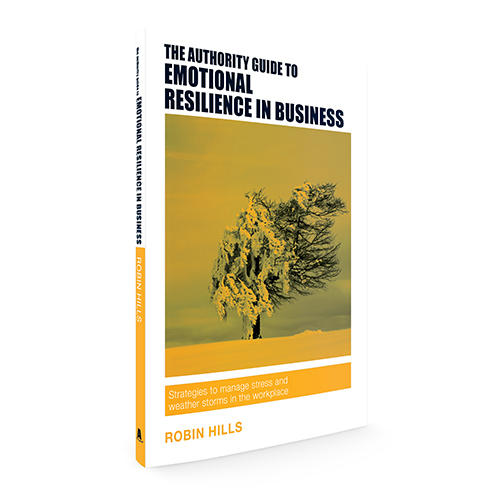 Make a fast, effective impact on the financial success of your business. Setting the optimum price for your products and services that’s right for your customers and market, is vital to success. But how do you know what you’re charging is doing the best job possible? 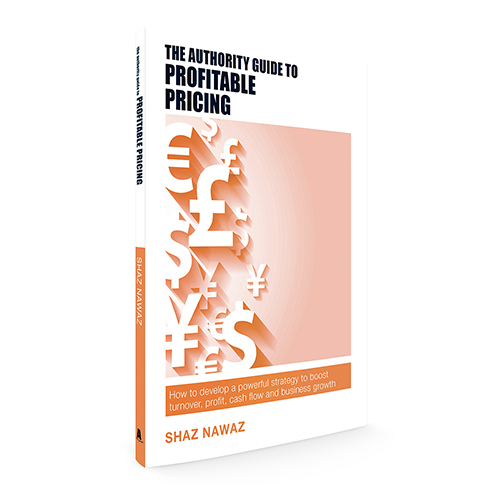 In this smart, savvy Authority Guide, pricing expert Shaz Nawaz takes you step by step through everything you need to know to build a solid, reliable pricing strategy for your business. 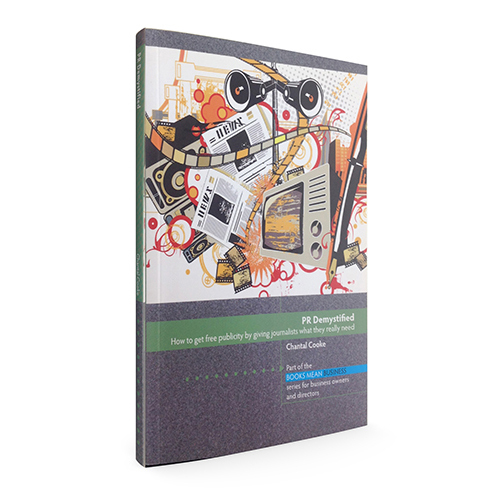 Thrive, flourish and open the door to instant increased turnover, the best customers and accelerated growth with the key to profitable pricing.